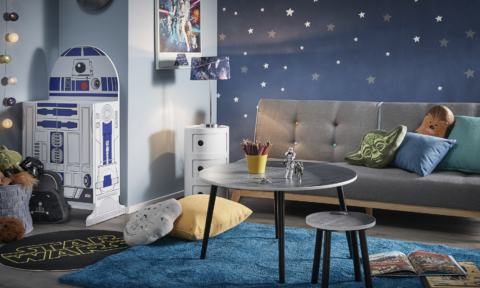 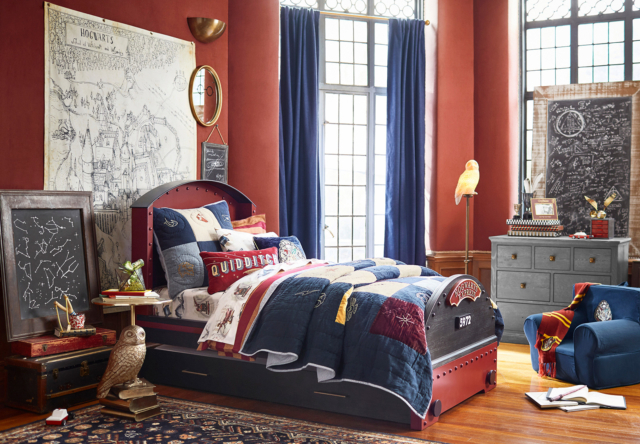 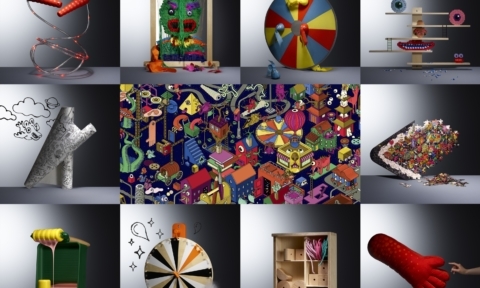 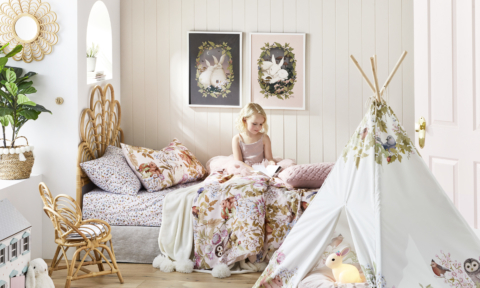 Drawing inspiration from the characters, symbols and spells of Harry Potter, the latest Pottery Barn Kids range, Harry Potter Collections, has landed in Australia. 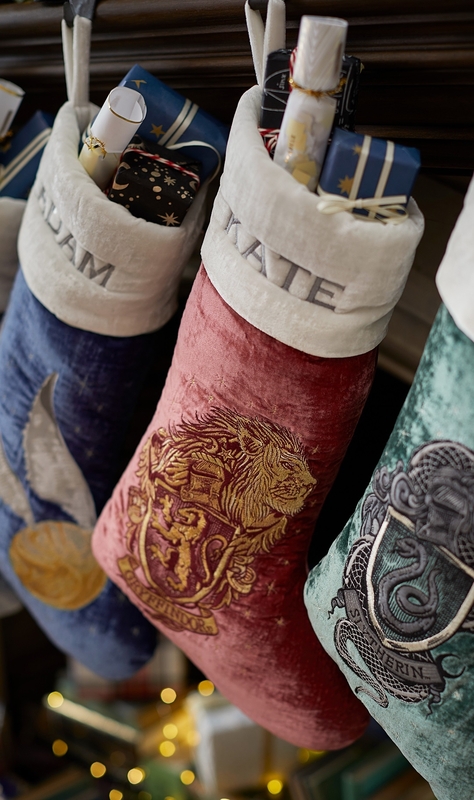 And with its lush velvets, hand-stitched celestial details, deep colours and Christmas decorations it’s sure to be a hit across the globe this festive season. 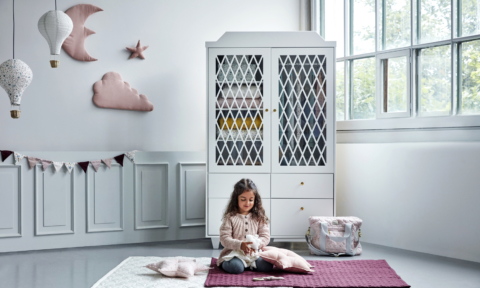 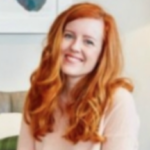 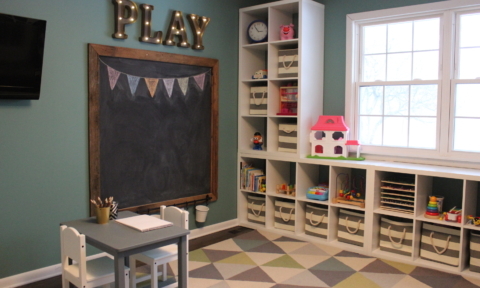 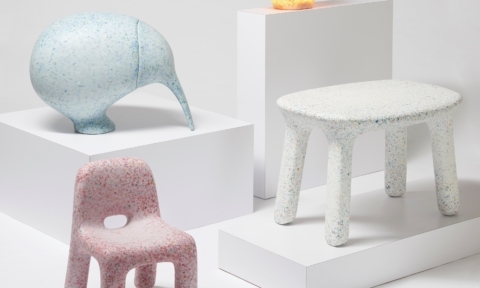 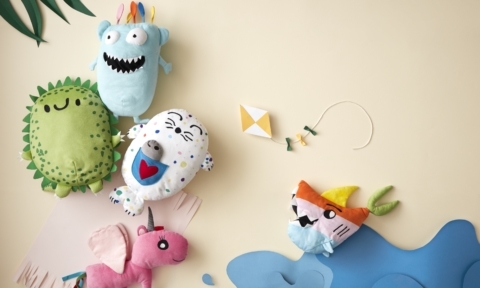 “We are thrilled to continue our partnership with the Harry Potter franchise and embark on a new chapter with Pottery Barn Kids,” says Jennifer Kellor, president of Pottery Barn Kids of the range that includes furniture, textiles, decorative accessories, entertaining essentials, holiday decor and gifting. 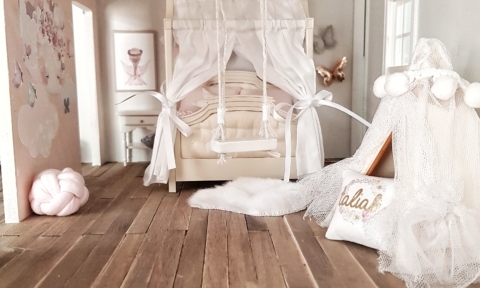 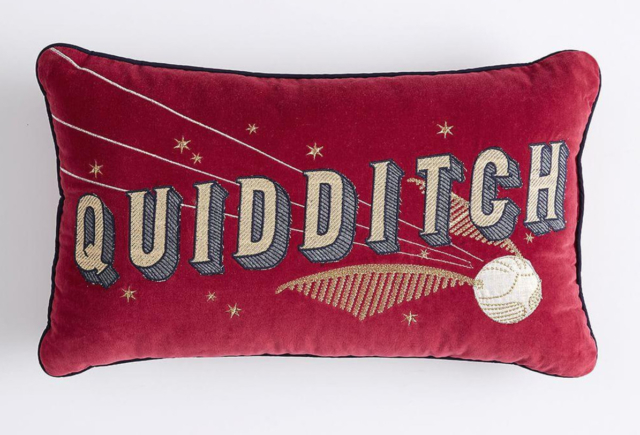 Standout items include a life-sized Hogwarts Express Train Bed as well as nursery and kids’ room bedding including a deep red corduroy Patchwork Quilt, Quidditch Shaped Pillow and Hogwarts Crest Pillow. 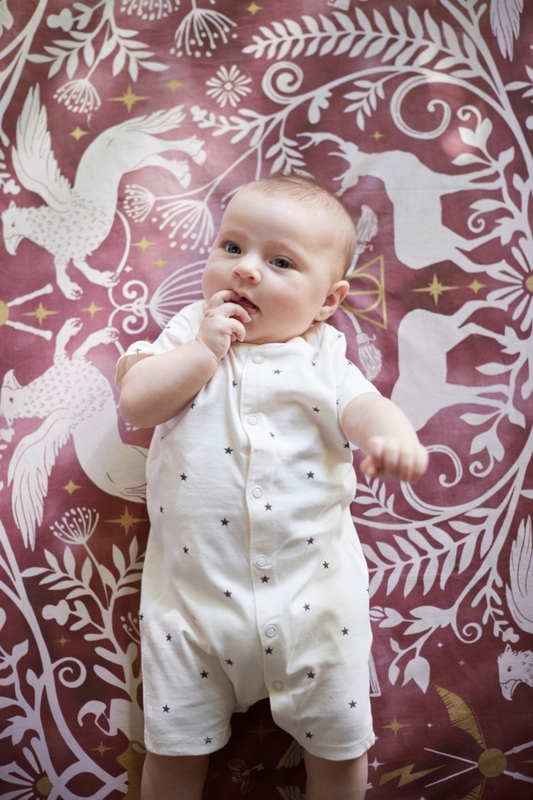 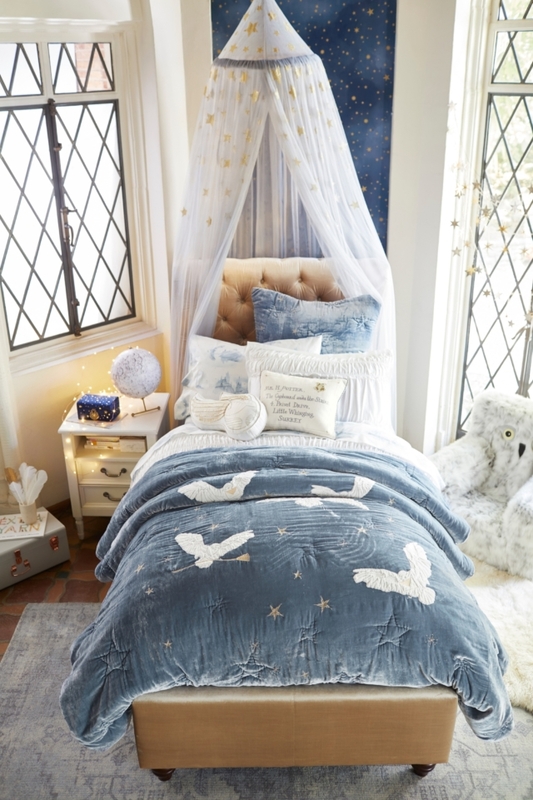 The other standout look for kids is comprised of dusty blue and cream tones with luminous gold detailing featuring magical, mystical woven creatures. 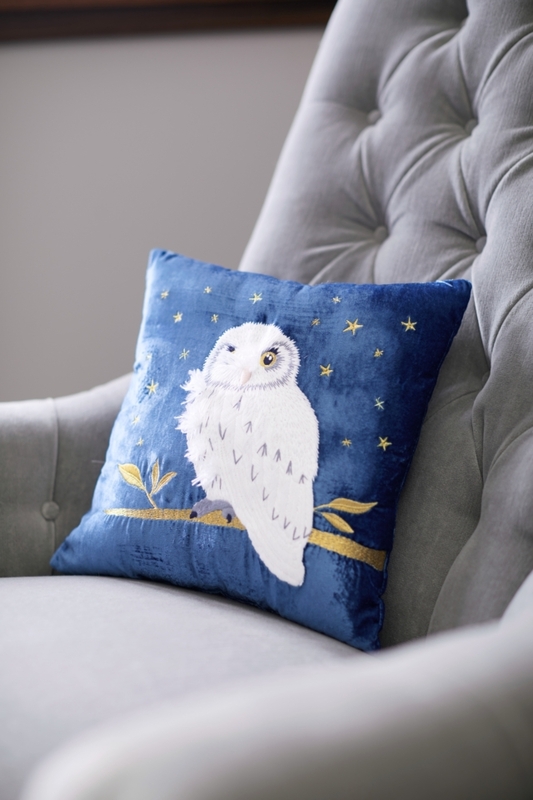 The hand stitched Hedwig Comforter is particularly beautiful – it features Harry Potter’s snowy owl Hedwig against a starry night sky and solid navy fabric on the reverse.